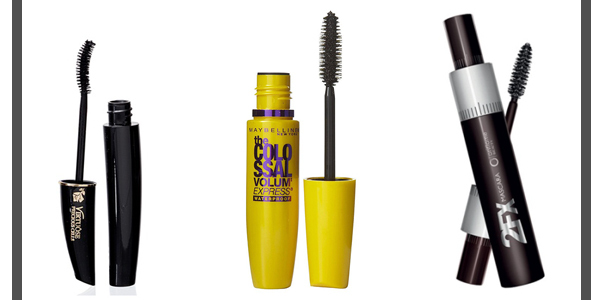 It is quite fair to say, “The More Mascara The Better”. Who doesn’t like Mascara and all that long and thick Eyelashes glam? Applying Mascara is one of my favorite things while doing Makeup. Long and thick lashes always make my eyes beautiful and big. A few days back I was just wondering how this all makeup get invented. And was very curious to learn about. So, I start searching and after googling for a couple of hours, I discovered cool things about Mascara (which is my favorite makeup product). So today I’ll be sharing few amazing facts about Mascara. I hope you all enjoy this post and get to know better. All this information about mascara is true and has taken from Wikipedia. Let’s, get little bit information about Mascara today and see how we discovered this gorgeous product. 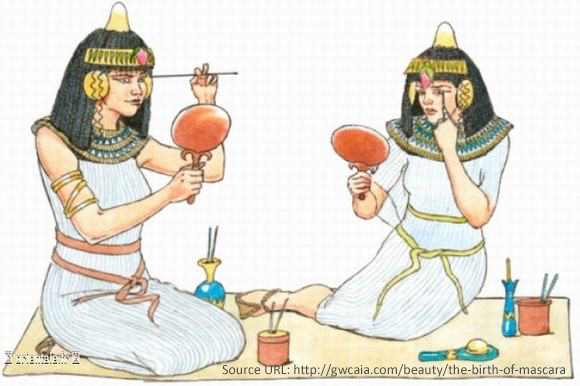 So Earlier, mascara technique was discovered by Egypt people as early as 4000 B.C. Egyptians used a substance called kohl to darken their lashes, eyebrows, and eyelids. Egyptian kohl was probably made of galena or lead sulfide, malachite, and charcoal or soot. 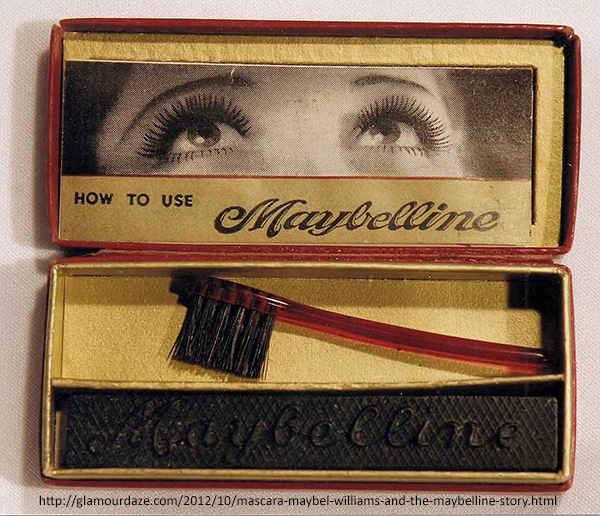 Back then Mascara was used as a black pressed cake and applied mascara with wet brushes. And then later The product that people would recognize as mascara today did not develop until the 19th century. All about Formula and How it is Created. The pigmentation for black mascara is similar to the pigmentation used by the Egyptians and Victorian women. Carbon black is used instead of soot or ash. There is a great deal more leeway and variety among the oils used. Different mineral oils, linseed oil, castor oil, eucalyptus oil, lanolin, and oil of turpentine can be found most frequently among the many formulas. Sesame oil is also commonly used. Waxes usually found in mascara are paraffin wax, carnauba wax, and beeswax. I have only three specific brands for mascara which I like to use. Actually, only one to which I am extremely addicted to, which is Maybelline Mascara. Currently, I am liking Lancome mascara as well, I really love the wand of it. I used to use Oriflame Beauty 2FX Mascara before. It 2 wand idea kinda impresses me back then. And yes! If you are finding a good Mascara one for yourself and need an option with the better opinion than you can click here for a Guidebook and learn more about all Mascara brands. That was all, I hope you all may have learned something interesting and enjoy the post. Nyc Munira keep it up ..I’m very much impressed with ur work. It’s pleasure to read ur post..